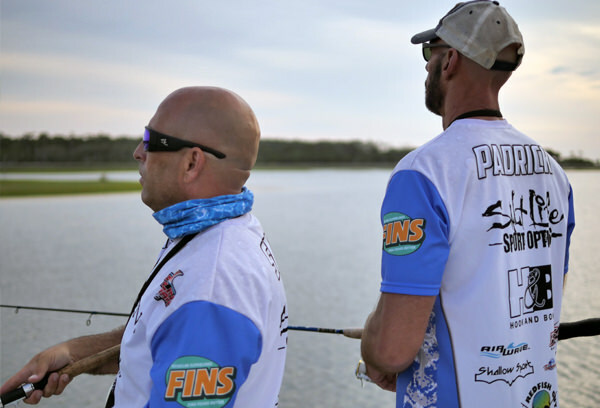 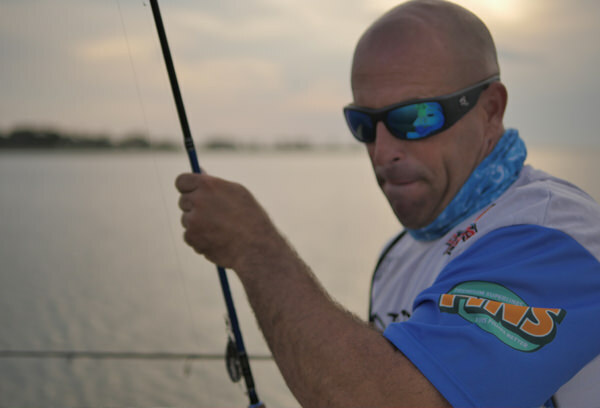 Lee Padrick and Dwayne Smith share a lifelong passion for fishing the shallow waters of North Carolina’s Crystal Coast. 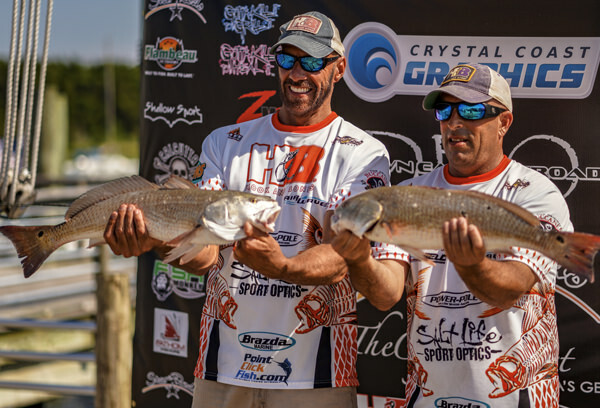 Lee and Dwayne are accomplished light tackle fishermen who enjoy sharing their experience and knowledge of the Crystal Coast with anglers of all skill levels. 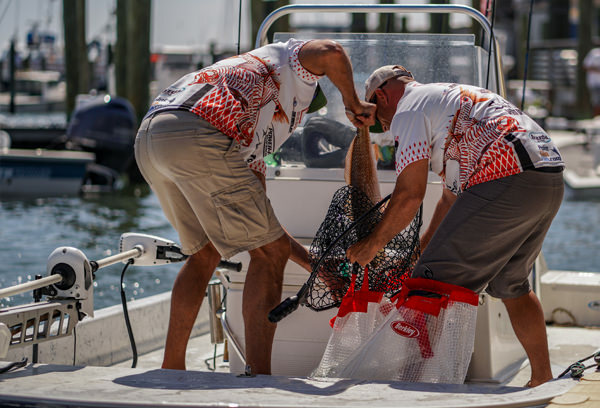 They’ve spent countless hours studying the saltwater flats to scout desired game fish, and have gained a greater understanding of the fish habitat and their predatory habits. 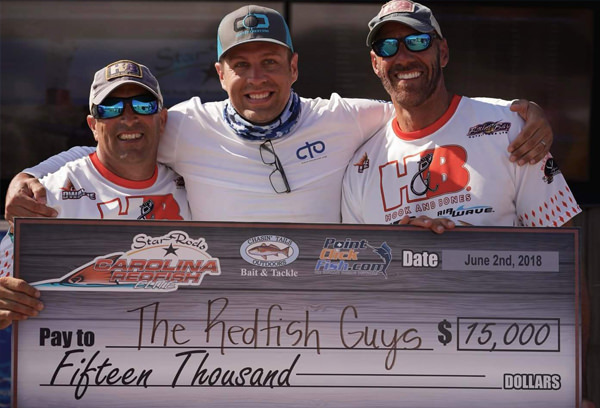 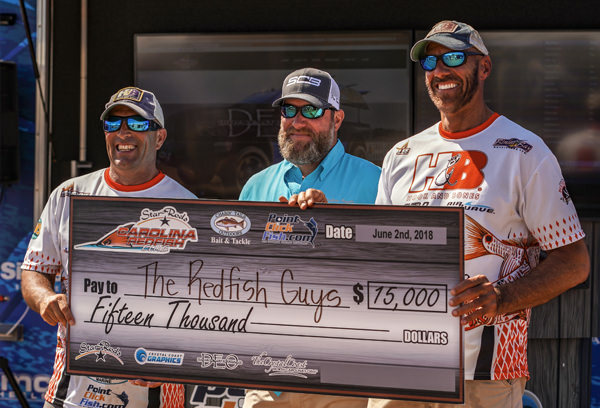 They are active, enthusiastic tournament competitors who support catch-and-release fishing, and are committed to preservation and conservation of coastal resources. 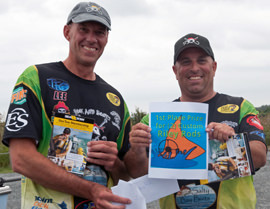 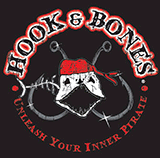 Their passion for and approach to shallow water angling is infectious and contagious.